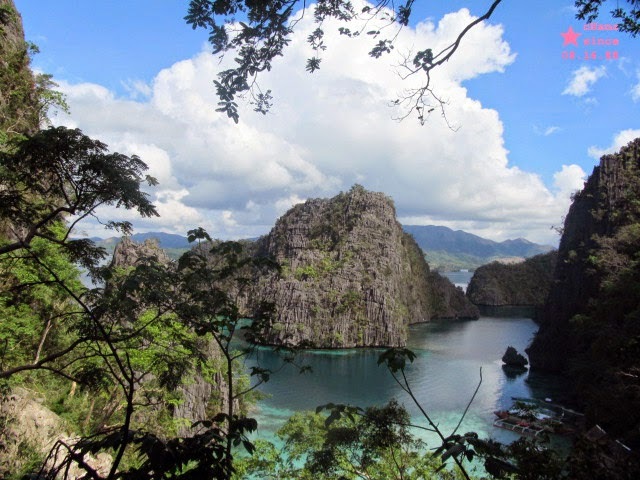 Come, Let's Hit Coron Island! 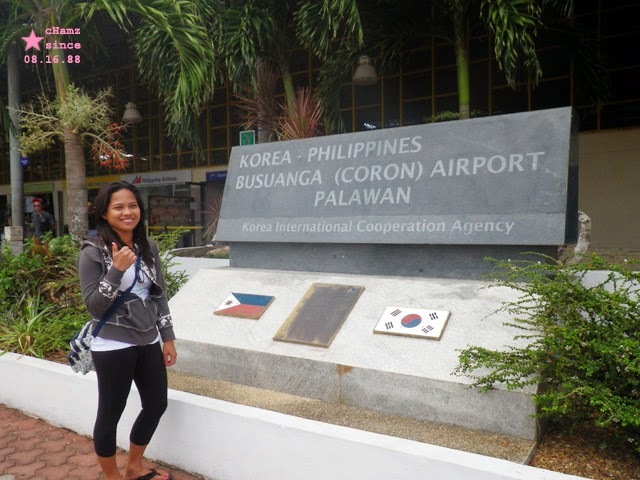 Welcome to Coron Island. The third-largest island in the Calamian Islands situated in Northern Palawan, Philippines. 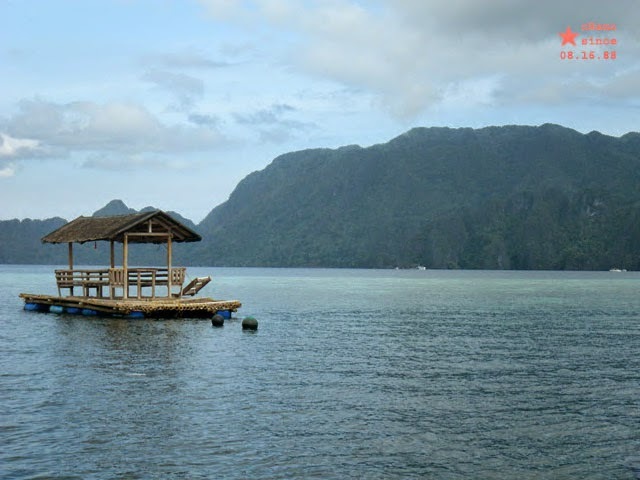 It is known for its tourist attractions such as the Mount Tapyas, Maquinit Hotspring, Kayangan Lake, Twin Lagoon, Banol Beach, CYC Beach, Twin Peaks Reef, and Balinsasayaw Floating House. 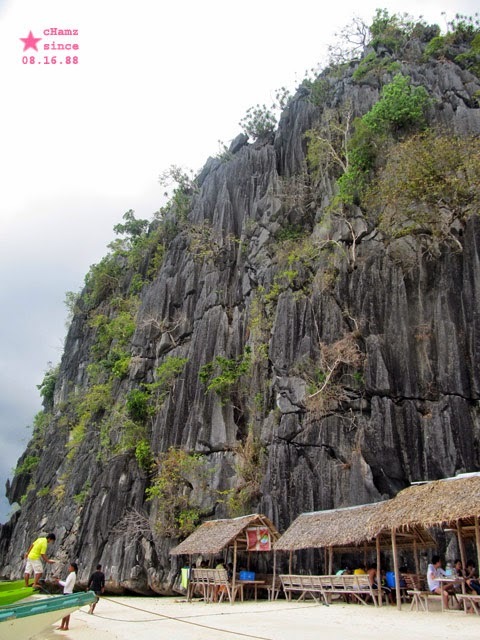 Mount Tapyas is a 700-step away from the main road of the town of Coron. 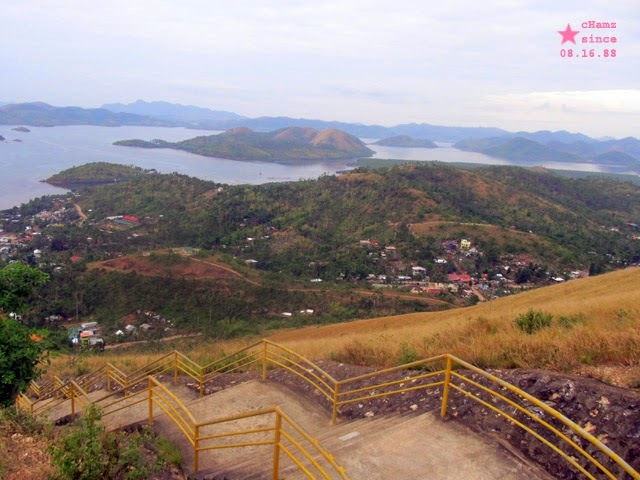 As you arrived on the top, you will be captivated by the breath-taking view of the whole town where you can watch the sun sets and feel the cool breeze of the air. 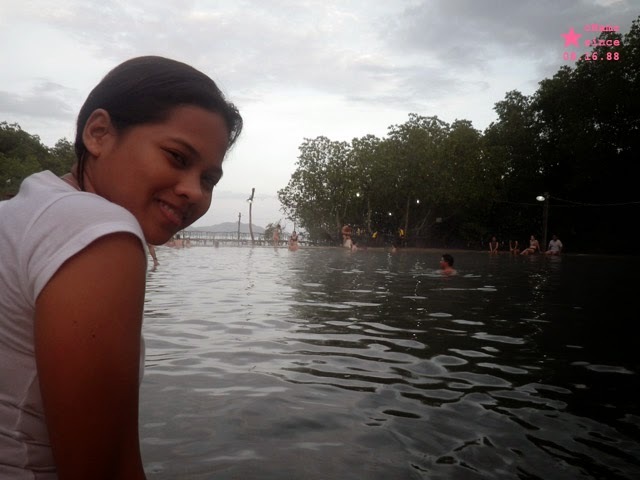 Maquinit Hotspring is a nice place to immerse and relax your tired muscles from a long travel. 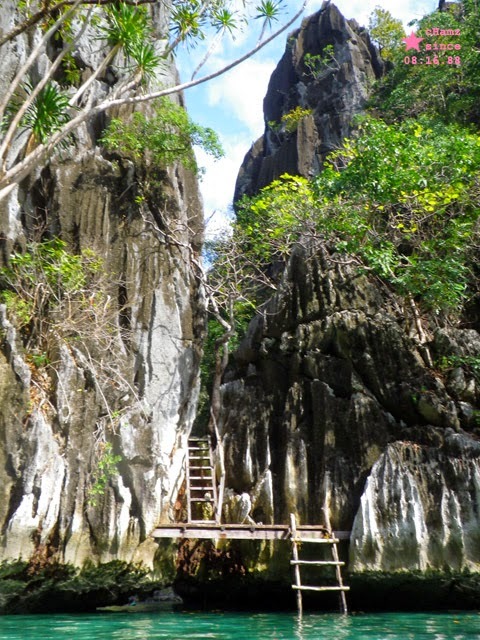 Kayangan Lake is one of the famous sites in Coron Island where you will see the breath-taking view of Coron Island Cove. It was even awarded as the cleanest and greenest lake for three consecutive years from 1997-1999. Brace yourself and swim at Twin Lagoon, where you can experience the changes in water temperature called the thermo cline. Banol beach is the sun bathing spot and where tourists stopped over for lunch. 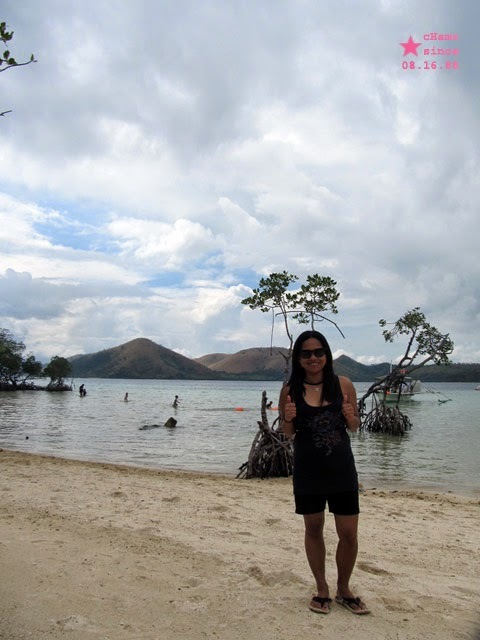 CYC Beach and Twin Peaks Reef, and Balinsasayaw Floating House are where you can go snorkeling the whole day. From Manila - Coron, El Nido - Coron, or Puerto Princesa - Coron. You can get there by plane (Cebu Pacific Air, PAL express, and SkyJet Air), and by ferry via 2Go Travel.